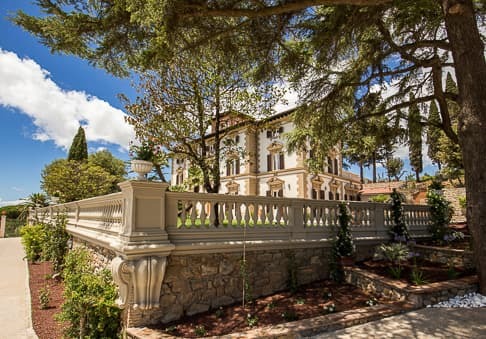 Classic luxury and timeless style in the green countryside of Tuscany's Maremma, where you can experience the elegance of the early 19th century in the sumputous halls, elegant rooms, and sweeping vistas at Villa Mussio. 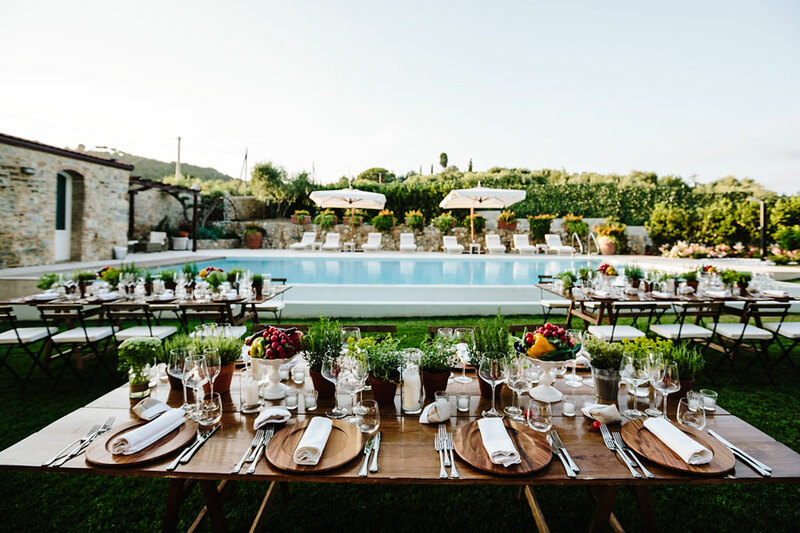 Relax during an exclusive holiday in Italy or hold an unforgettable private event against the backdrop of the Tuscan hills and Mediterranean Sea on the horizon. 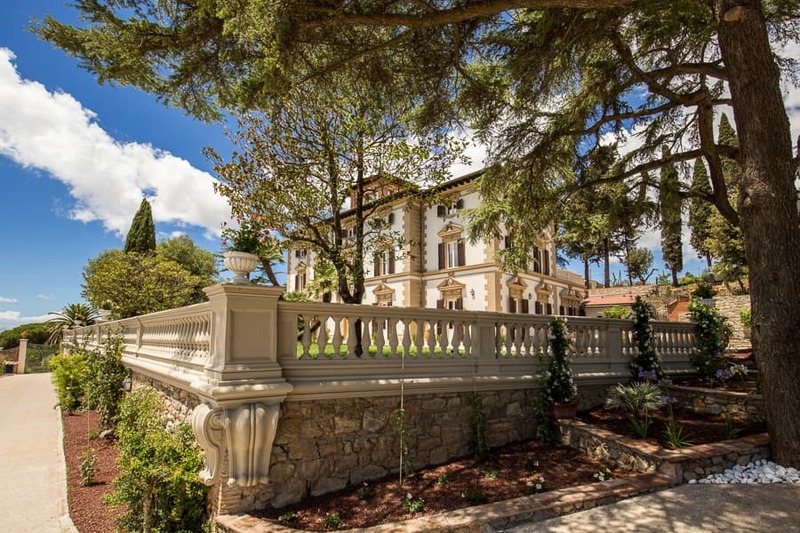 All the beauty of Tuscany surrounds you both inside and outside this breathtaking villa. 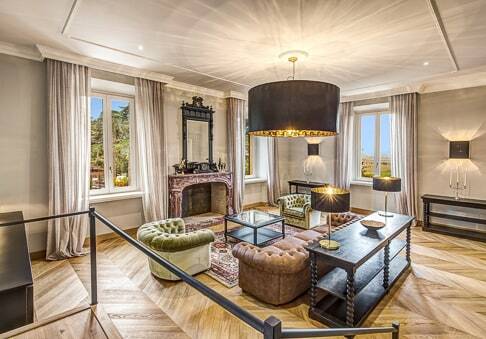 Modern comforts and stylish decor: the entire villa has been recently renovated, with an eye towards stunning design details. 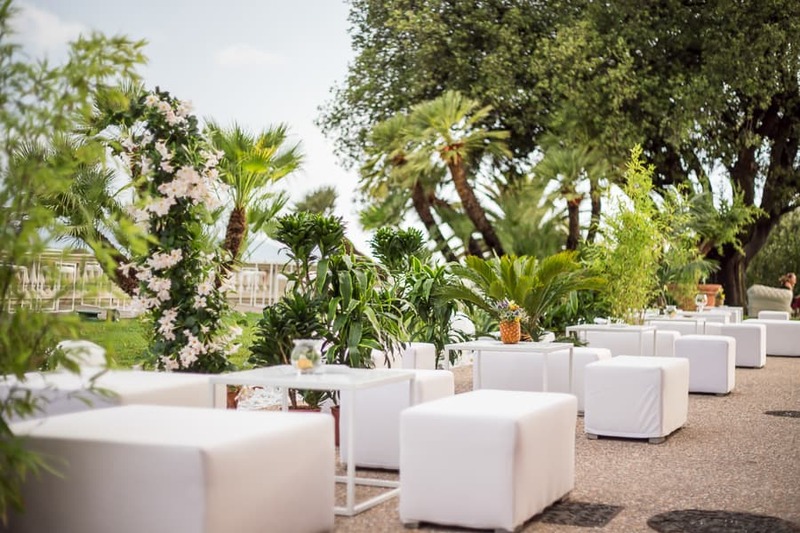 Celebrate your special occasion in a special venue: the outdoor greenhouse or private beach for unforgettable parties and receptions. Relax by our the heated pool, surrounded by the lush Tuscan countryside to leave your cares behind. 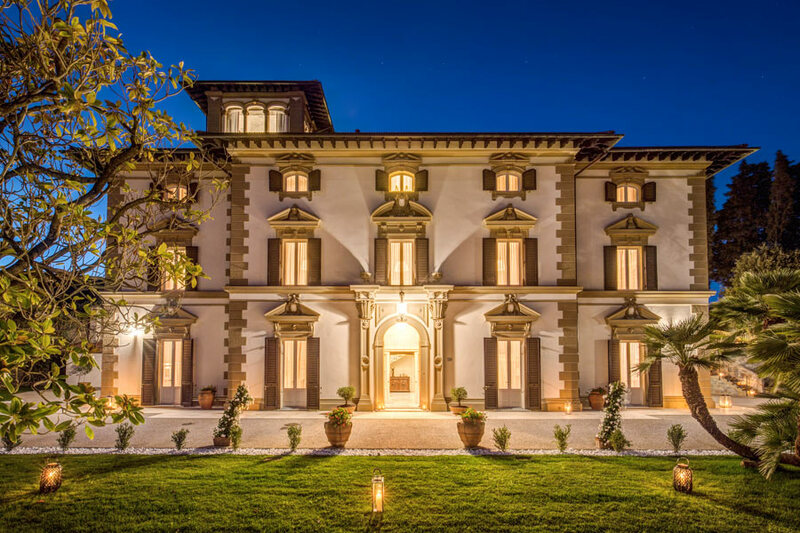 Treat yourself to a timeless Tuscan vacation in this classic villa with its luxurious guest rooms, stunning views, and impeccable amenities. 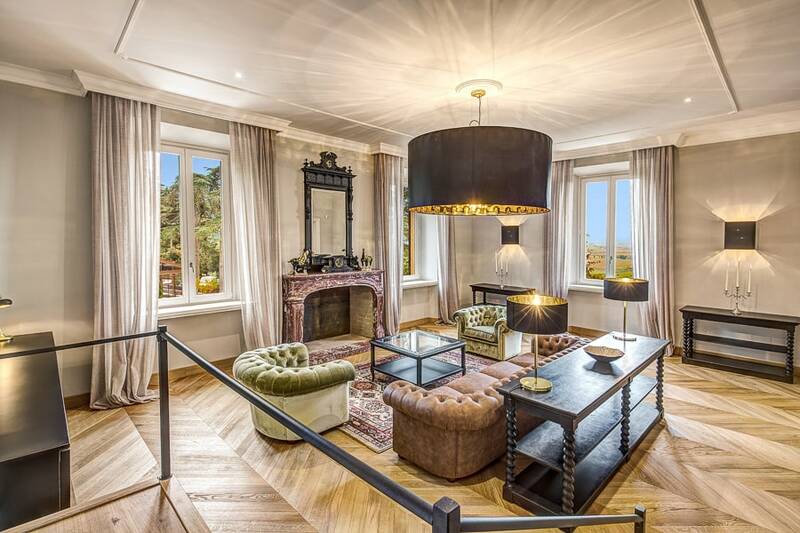 Villa Mussio has been recently renovated, so guests can unwind surrounded by elegant decor perfectly paired with the historic architecture and atmosphere of times past. 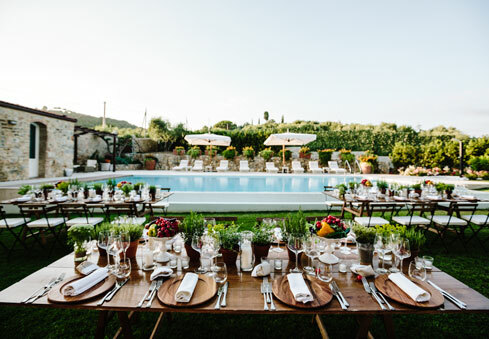 The villa is the perfect Tuscan venue for unique destination weddings that combine stunning countryside with fine service. 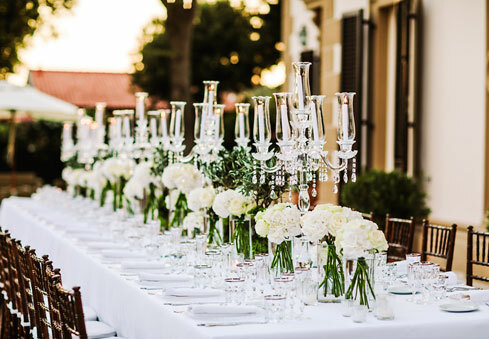 Plan to celebrate in the estate's magical garden greenhouse for an unforgettable event or party. 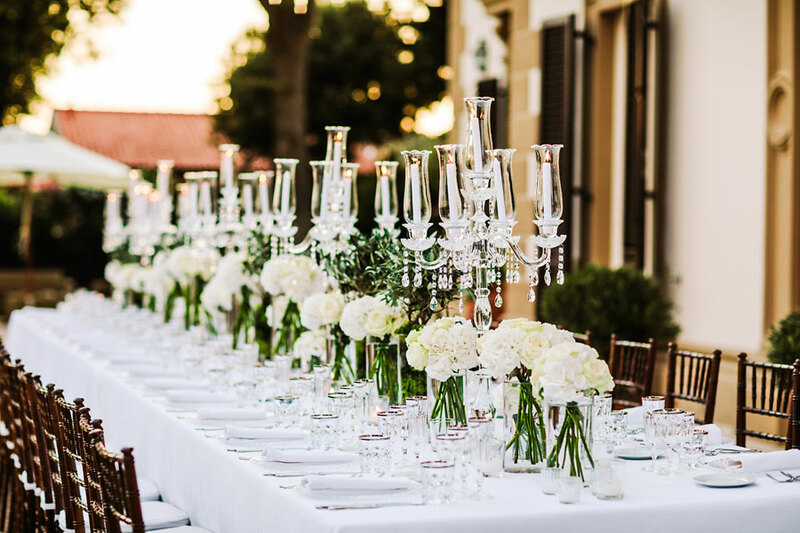 Book now your wedding venue in Tuscany! We guarantee a 15% discount on official prices for events or weddings booking confirmed by the end of April 2019! 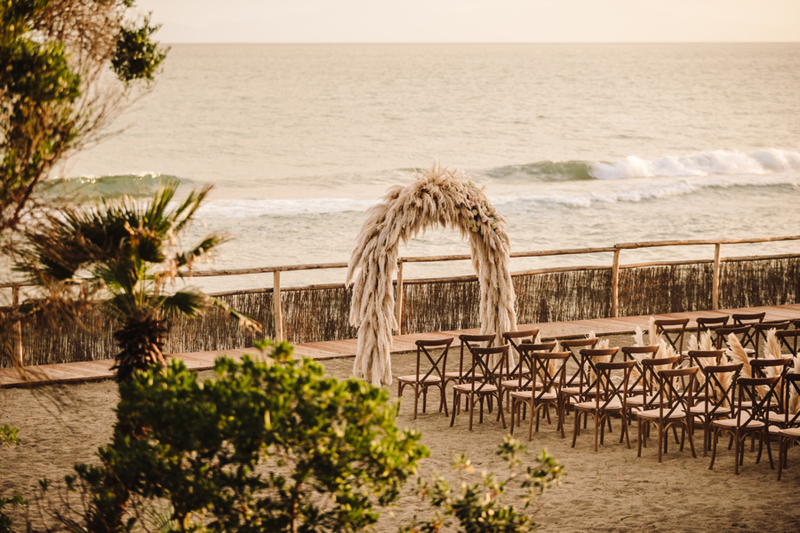 Book your exclusive wedding in one of the most fascinating wedding venues in Tuscany. You and your guests will be surrounded by the Tuscan vineyards, Mediterranean sea and luxury at the same time. 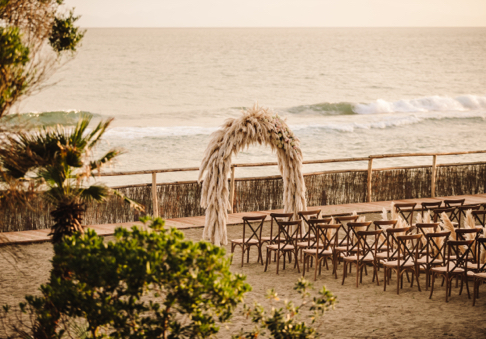 Our private beach is available for events and weddings. Beach service is available upon request. 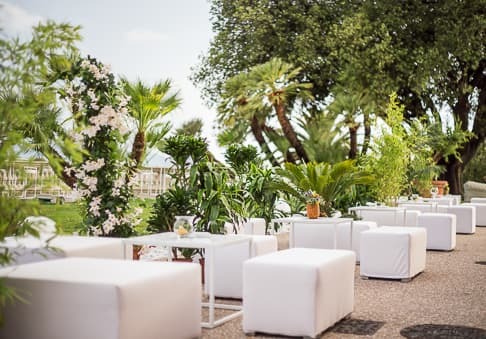 Villa Mussio is the perfect venue for unique weddings and private parties with his extraordinary Tuscan Atmosphere. Come to discover this wonderful and quite Tuscany area...you will fall in love! For more information please contact us, we will be very happy to help you with all your requests and questions you may have. Villa Mussio is in Campiglia Marittima, a Medieval village overlooking the Val di Cornia south of Livorno, perfect for exploring the most famous towns and beaches on Italy's Etruscan Coast.